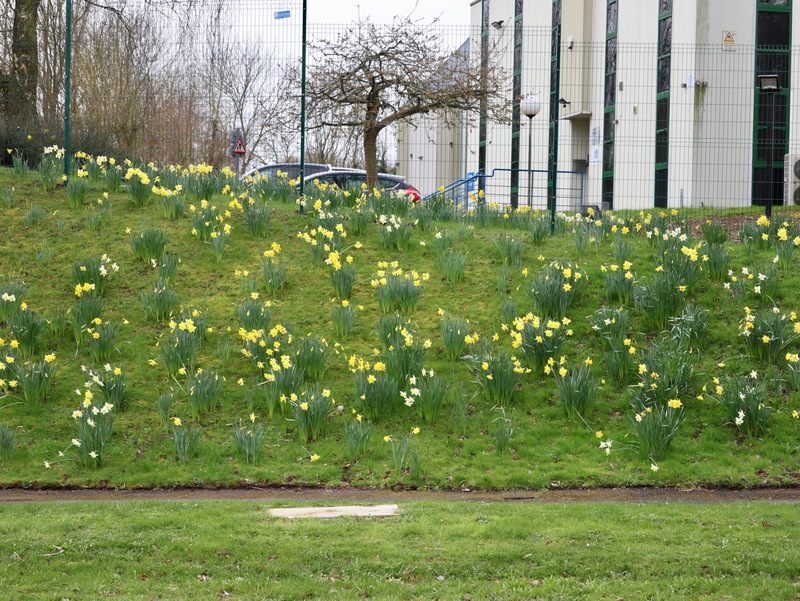 March 19th – I notice this year, due to the early then slightly stalled spring, that the daffodils have been really slow-burning: The came out early, then paused for a while and are now coming out fully. This is the time of year when verges in towns and industrial estates like here in Telford are absolutely stunning for a few all too short weeks. 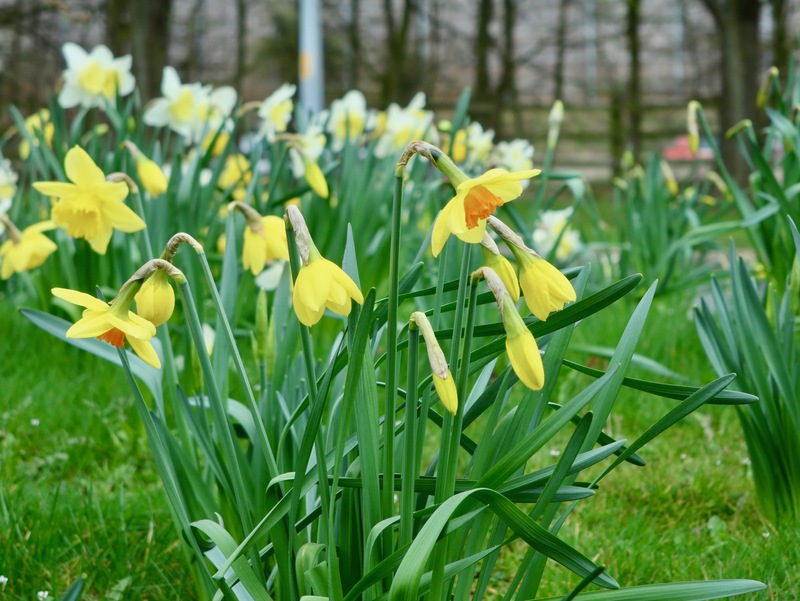 These yellow wonders are gorgeous and the perfect antidote to a dark winter.